Your Bridal Beauty Kit: 6 bridal Eyeshadows colors You’ll Absolutely Love! Putting together your bridal beauty kit is so much fun! Trying out all the new products, experimenting with different shades and putting together your different make up looks. It’s fun but also a bit challenging. We’ve got the 6 must-have eyeshadow palettes that’ll pair with every bridal look. Sorted, aren’t you? Because pink is a girl's favourite colour! And we’re certain you have tons of pink anarkalis in your trousseau. 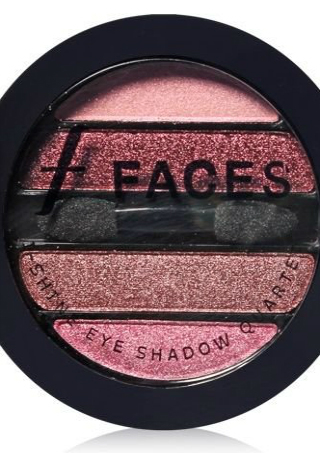 The Faces I Shine Eyeshadow Quartet comes with four different shades of pink coupled with an eyeshadow brush. AND it’s high on shimmer. Just what a bride needs! Rs 649. Buy it here. Once a while you’ve got to break the norm and step away from the usual. 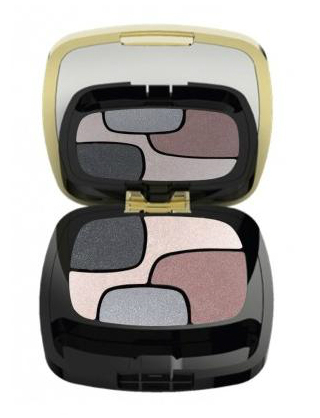 Master the trick of smokey eyes and buy yourself the L'Oreal Paris Color Riche Eye Shadow palette to get the look right. If you’re outfit is slightly minimalist, do up the eyes big and bold! Rs 850. Buy it here. 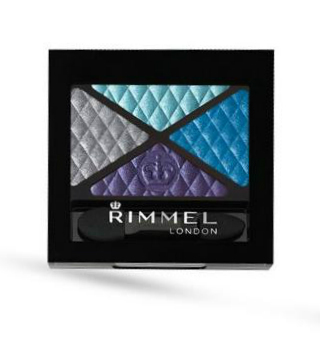 Great to sport during the day, especially with silver highlights that come with the Rimmel Color Rush Quad palette. 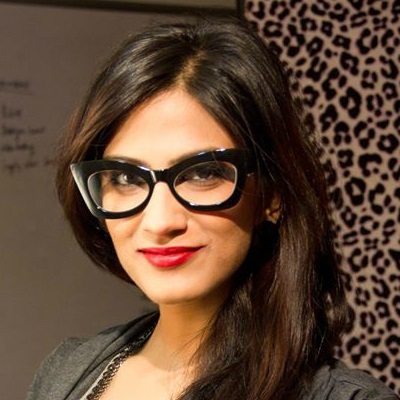 Pair these shades with your neutral outfits or that saree with the bold border. Rs 550. Buy it here. Brown is the most essential make up shade. 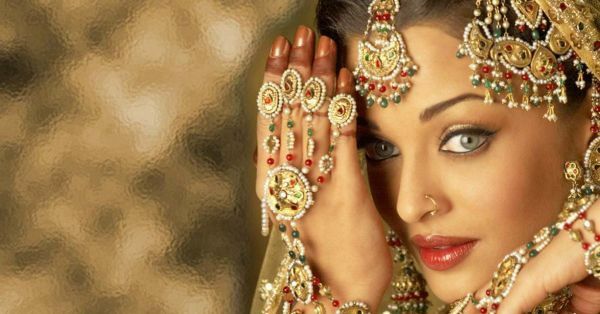 From lippers to eyeshadows, you gotta have shades of brown in your bridal kit. 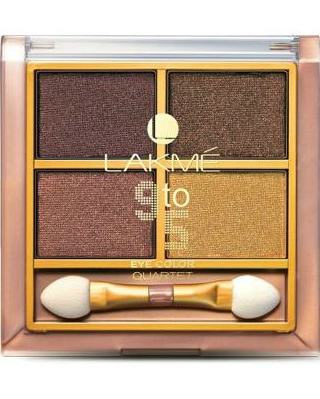 The Lakme 9 To 5 Quartet palette comes with four different variants of brown. From copper to bronze to chocolate and gold, they’ll go with almost every outfit you’ve got in there. Rs 500. Buy it here. A 12-shade palette of all the right pastel colours! From day to night, pastels are all the rage right now. 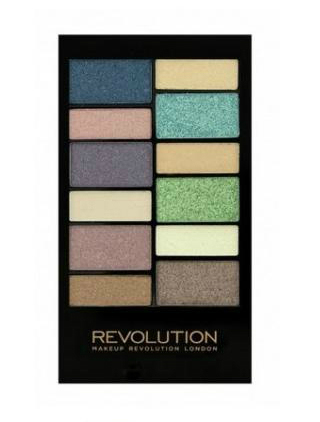 We heart pista green, beachy blue and lilac in this Beach & Surf palette by Makeup Revolution. Outfit colours to pair it with? All of them! Rs 1,050. Buy it here. 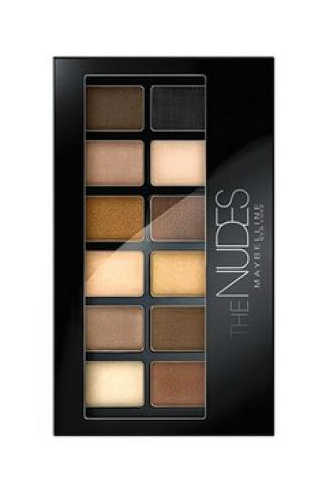 Beige, taupe and other neutral matte shades make up this Maybelline Nudes Palette of 12. It’s for all the days you don’t want to look over-the-top made up. Maybe just an everyday wear for the newly married you! Rs 899. Buy it here. MUST-READ: 7 Makeup Essentials In Every Shade Of Gold!